“This was a labour of Love….. Call it “homemade”, “handmade”, “a craftwork”… That’s what it is! I started working on that self-released 7” vinyl back in October 2012. It was a pretty long road, fraught with difficulties. I realised that every little bit counts, especially when you want to put out such a limited edition record. But well, it finally sees the light of day! Looking for a delicate balance, when opposites come together: heaviness and lightness. 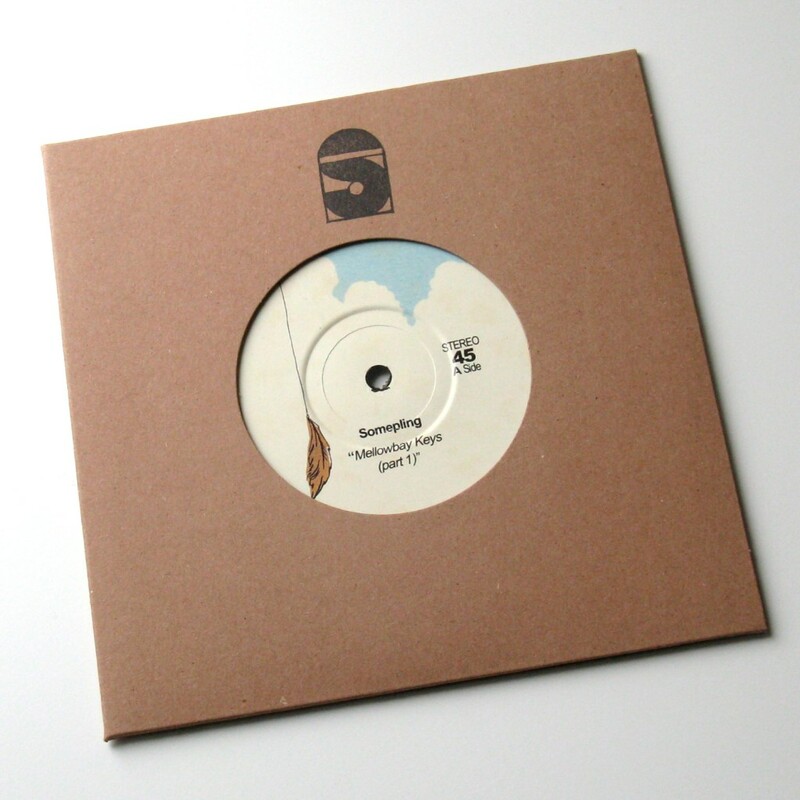 This release is also available on a limited edition 7″ which you can buy here.